With the end of the year drawing near, we would like to take this time to thank all of you for the continued confidence that you have in our school to deliver the high quality education that we all feel your child deserves. 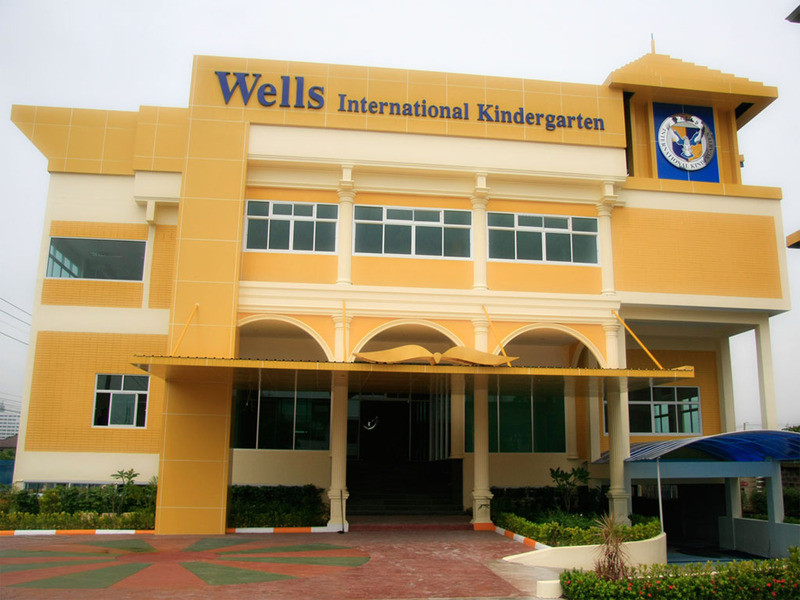 As many are already aware, the Wells International School system is undergoing several major changes that will be affecting all members of the Wells community, and we are happy that most of you have chosen to face this exciting challenge along with us. We would also like to take this time to invite everyone to extend our deepest gratitude and fondest farewell to one of our school leaders who has been a member of the Wells International School Family longer than most of us and has played an instrumental role in its past and ongoing success. Ms. Lily Narula, who has been with Wells since its establishment in 1999, has decided step down as the director of the Soi 47 campus. With the upcoming graduation of her youngest child, Nivan, she feels that now would be the appropriate time for a change that would allow her to pursue other aspirations, both personal and professional. We most certainly wish her the best of luck in her future endeavors. 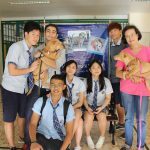 Filling the leadership role at the newly reorganized Thong Lor Campus will be a team of familiar faces – Ms. Shailly Sethi and Ms. Jas Kalra, both of whom have been working with us for a number of years. Ms. Shailly will be the Director of Operations and School-Community Relations, while Ms. Jas will serve as the Academic Director. Both will be working closely with the leadership team at the On Nut Campus in order to align the curriculum and school activities across the entire system. Once again, from the bottom of our hearts, we thank you for the trust you have placed on us. And, as always, if you have any questions or comments at all, please feel free to contact us at 02-730-3660 or email us at wells85@wells.ac.th.